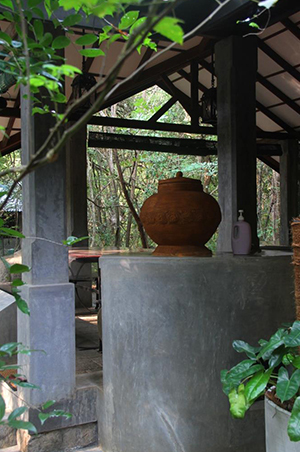 Akein Nature House - Sigiriya | Situated in Sigiriya in the Matale District Region, 4.1 km from Pidurangala Rock, Akein Nature House Sigiriya boasts a barbecue and views of the garden. Guests can enjoy the on-site restaurant. Some rooms have a seating area for your convenience. For your comfort, you will find free toiletries and a hairdryer. 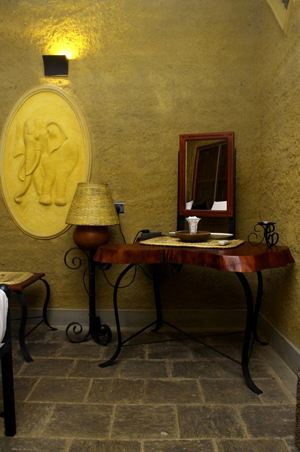 Akein Nature House ideal place for Safari Goers. 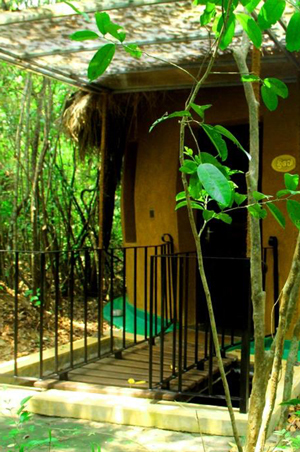 Akein Nature House hide out in the Habarana Elephant Habitat with all comforts and many more. As the premises are full of trees and brushes you may feel the cool and windy climate though it belongs to the dry climatic area. 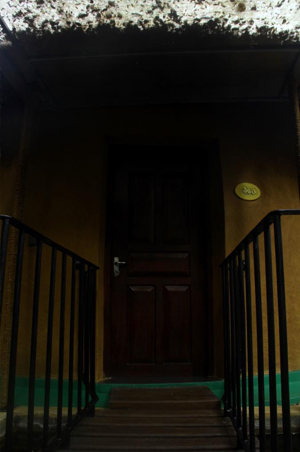 The cottages are designed so as to give the holiday makers a real feeling that they are in a Jungle away from the hustle and bustle and bustle of the city. 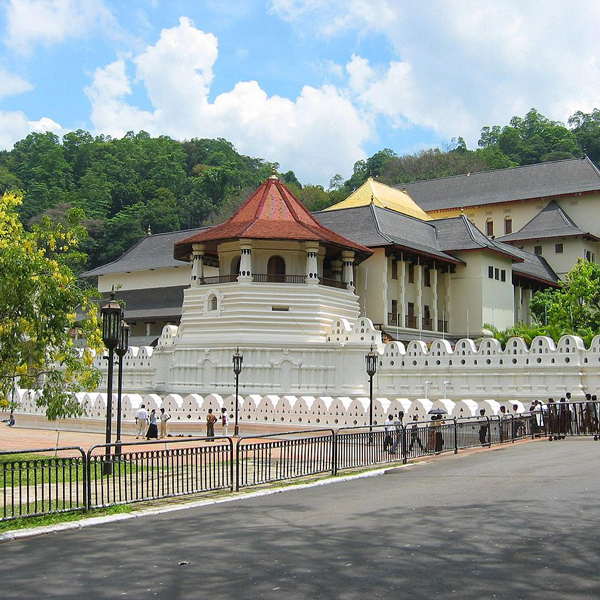 Minutes to Kandy, Trincomale & Wasgamuwa National Park. 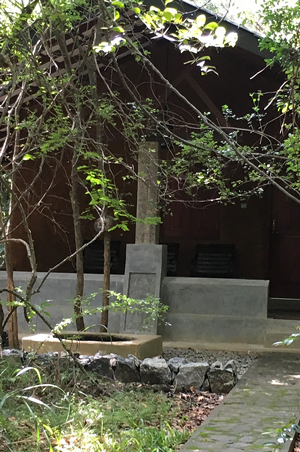 6 Exclusively designed chalets situated in a Jungle Hide Out approximately 2 Kms from Habarana Town. 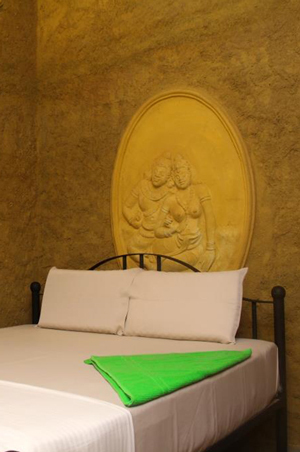 Constructed with all modern Luxury amenities to make your holiday memorable life time experience . Check the four different chalets now. 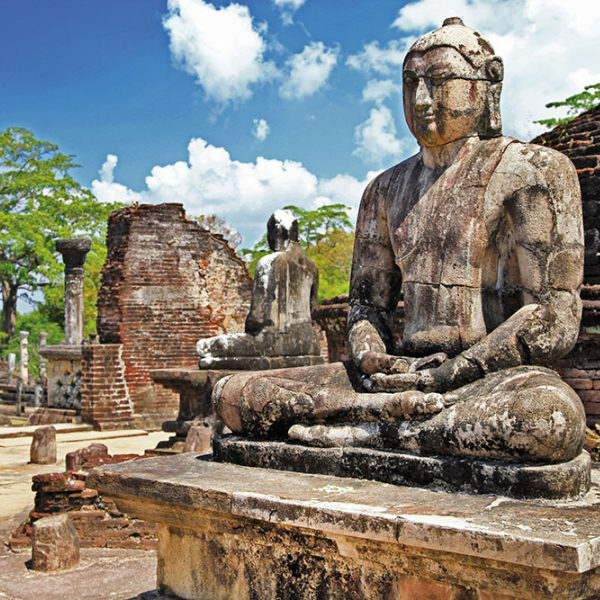 Sri Lanka is a sightseer’s paradise whether be it cultural, beach, wildlife or an adventure filled trip on a white foamy river, day trip in Sri Lanka is the way. 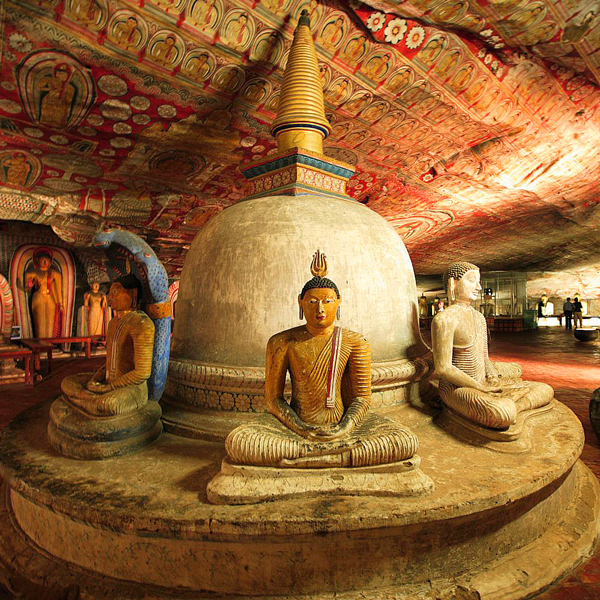 When in Sri Lanka every day counts with multitude of things to do, choose from a range of day trips to top tourist attractions in Sri Lanka, day excursions in Sri Lanka. 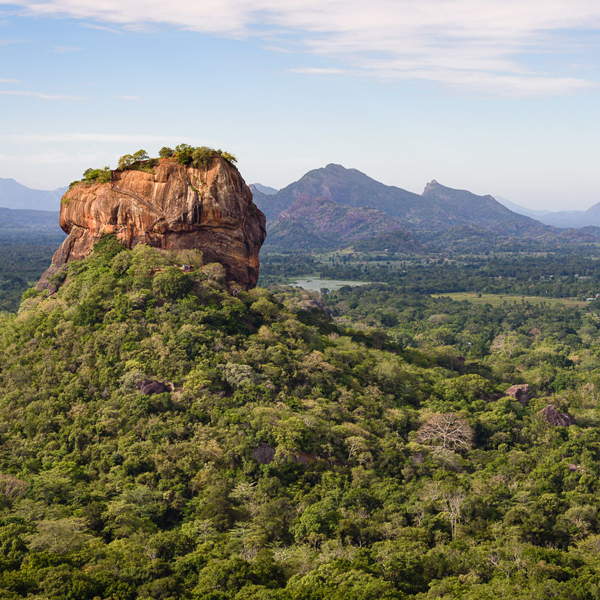 The following excursions to top tourists attractions in Sri Lanka are formulated targeting the “not to miss” tourist attractions in Sri Lanka. 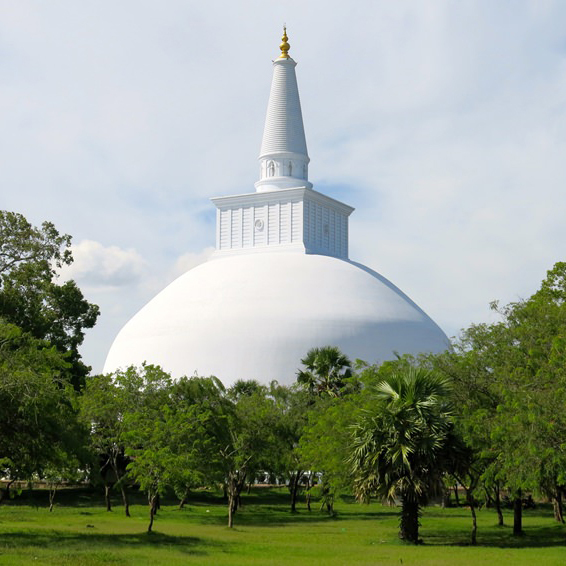 These are mainly day trips in Sri Lanka that start and end in Colombo where the tourist is expected to purchase entrance tickets and meals. 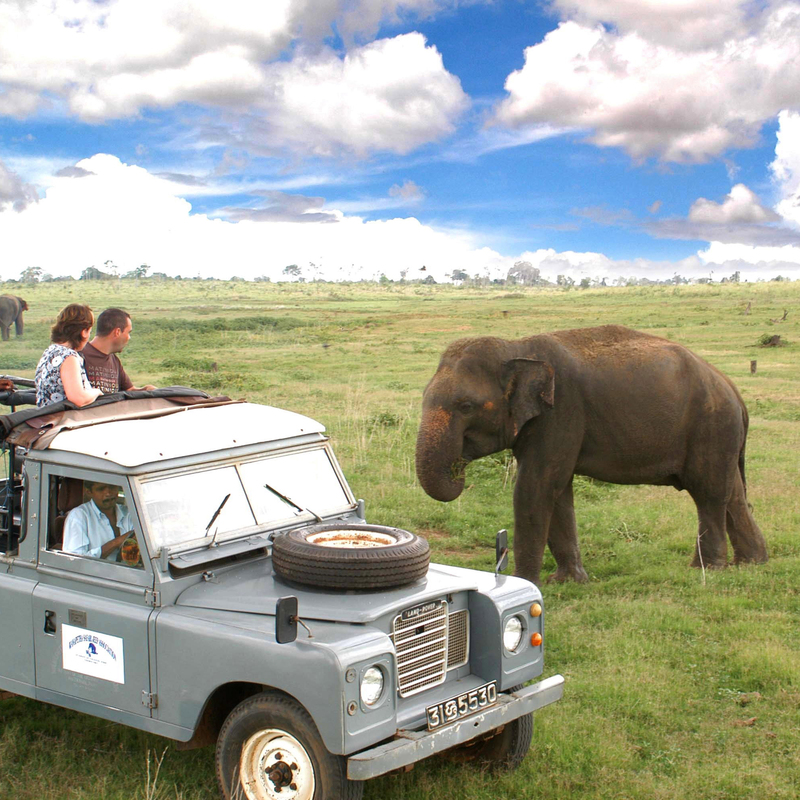 Most Excursions in Sri Lanka is, hire the vehicle and price includes fuel and drivers fees & meals. All the tourist has to do is select the destination, hire the vehicle to and from the pickup point in Colombo, enjoy the day at the destination and the other attractions along the way and return back to Colombo in the Night. 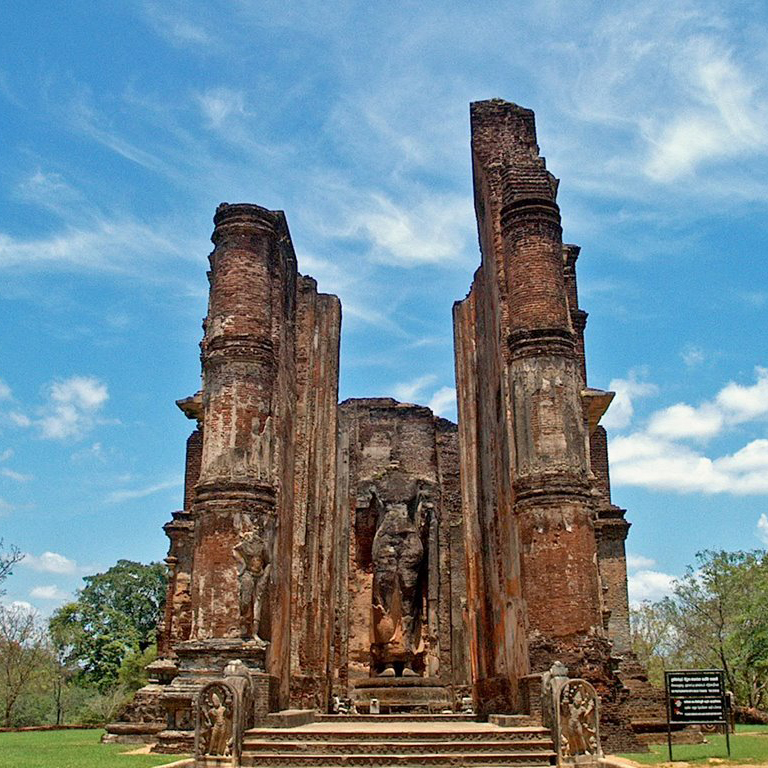 The drivers know these itineraries well and will be able to point out the best of these day trips in Sri Lanka and top tourists attractions in Sri Lanka to you. 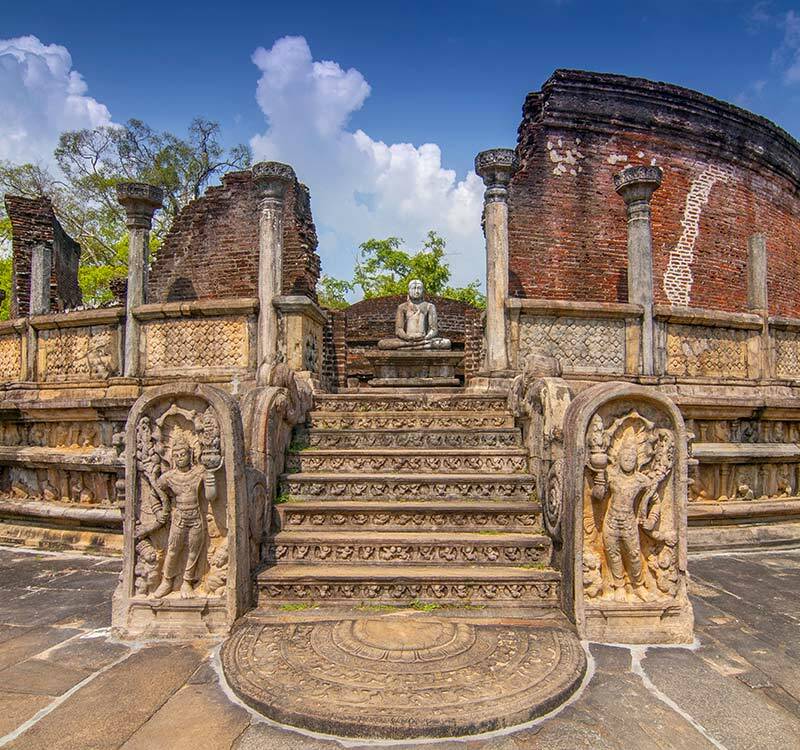 These selected excursions in Sri Lanka are tried and tested over the years by our company as a specialist inbound tour operator. !